What Year is My Truck? The year of your truck that is stated on your title may not actually be the correct year for your truck (when it was actually manufactured). Back in the day, it was common practice to not establish the year for title purposes until the vehicle was actually sold off the dealer’s lot. This was the case for Cornelius, which had been titled as a 1940 D-2, when it was actually a 1939 model. How do you tell? 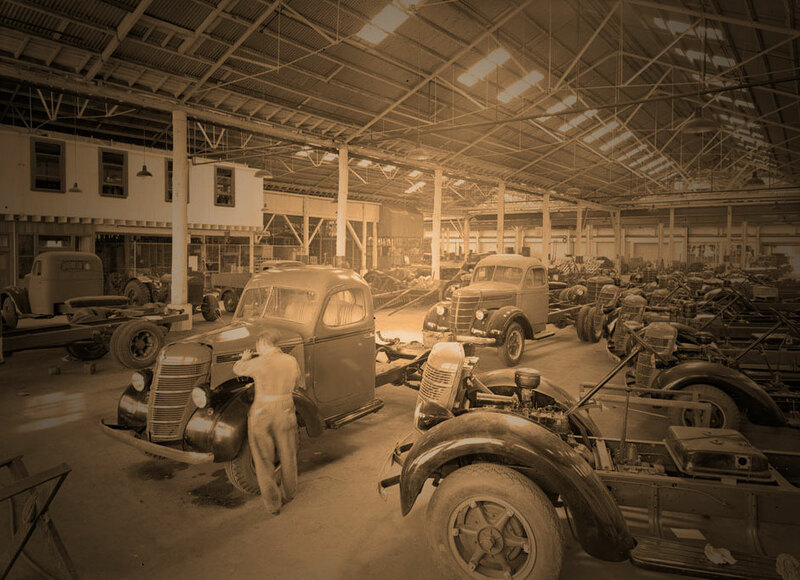 You can determine the year from your chassis number, which on the D-Series (and most Internationals, for that matter) is found in two places – the easy place is on your data plate, but you should confirm this by checking your frame as well, where you will find it stamped on the left front frame rail, behind the bumper. You may have to scrape a lot of rust off to see it, but it’s there. Once you determine your chassis number, you can then compare it to the official International Harvester production records to determine when your truck was actually manufactured. For your convenience, I have a copy of the C and D-Series page to the left. 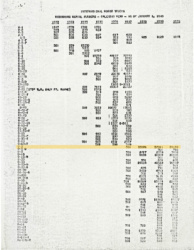 Just click on the image to view the full size document. 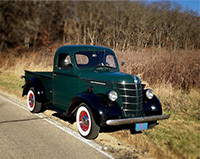 For those looking for serial numbers from other years, the document you want to view is “Serial Number List – Motor Trucks – 1928-1966” found at the Wisconsin Historical Society and on our Library page. As an example, Cornelius’ chassis number is 55006. 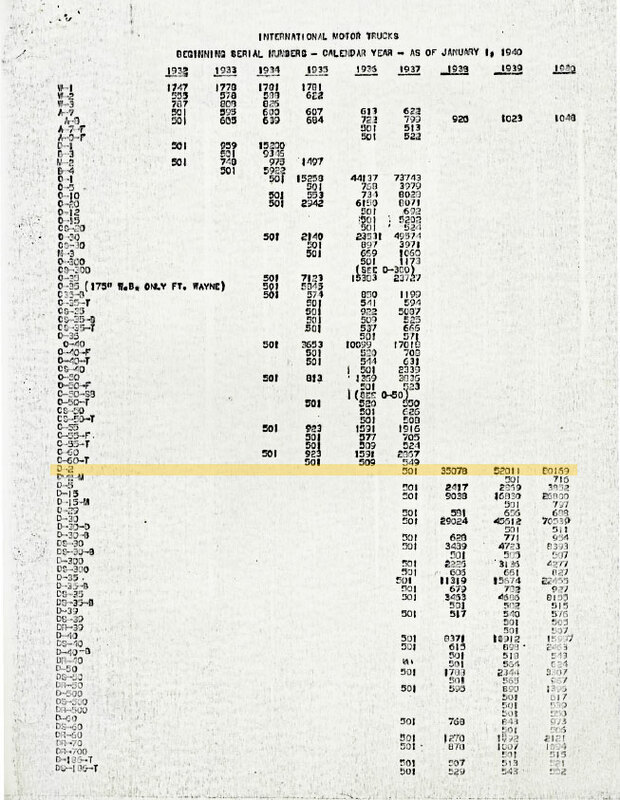 If you look up 55006 on the chart, you’ll see that Cornelius was manufactured between 1939 and 1940. The starting number for 1939 is 52011, and the starting serial number for 1940 is 80159. Therefore Cornelius was likely manufactured early in 1939.